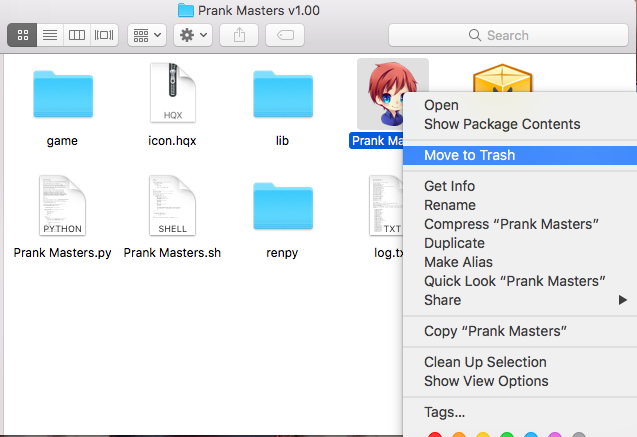 Are you able to play Prank Masters on Mac? 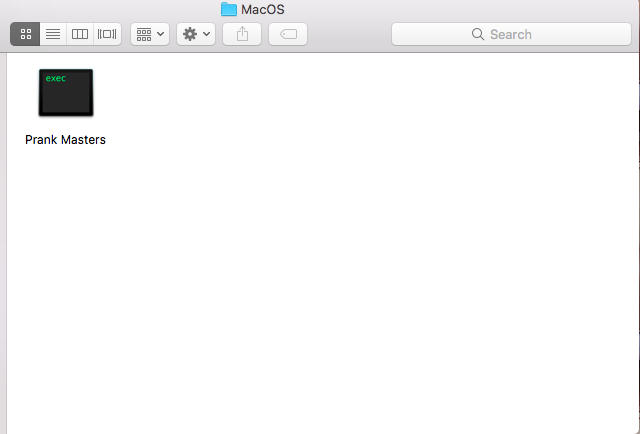 We had a few questions from other users saying that they can't open Prank Masters on Mac after they unzipped it. Unfortunately, we don't have a Macbook to test this so we were wondering if there are any Mac users here who was able to play Prank Masters. 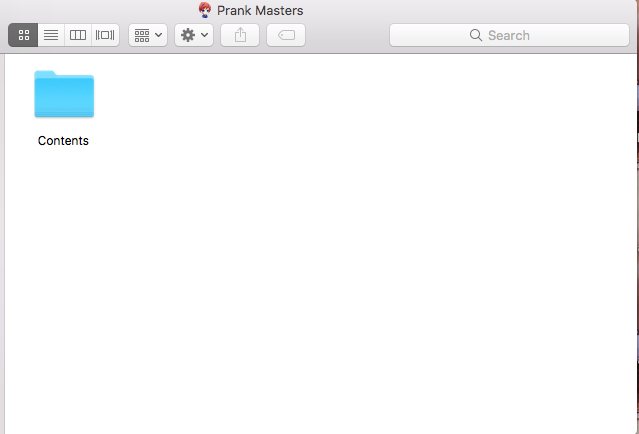 If you're a Mac user and you are able to play Prank Masters, tell us what you did in order to open Prank Masters. Feel free to comment or add screenshots/screencaps. After opening the extracted folder, instead of opening the game, you have to right click on it and then click on "Show Package Contents". Inside will be a folder called "Contents", open it. 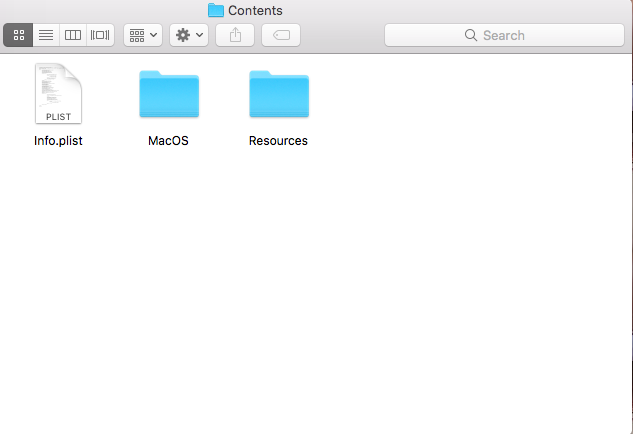 Inside, open the folder titled "MacOS" and inside will be a program (pictured below) titled "Prank Masters". Running that program will open up a Terminal session which will open the game. I play on Mac and I have never had a problem opening the game or getting it to run. I just have the bugs that other people mentioned with the routes. All I did to get the game to run was download it through itch.io and click launch. Maybe it is different if you aren't using itch.io? Thank you for your input! We'll ask other Mac users to play Prank Masters through the itch.io app platform to avoid future issues. 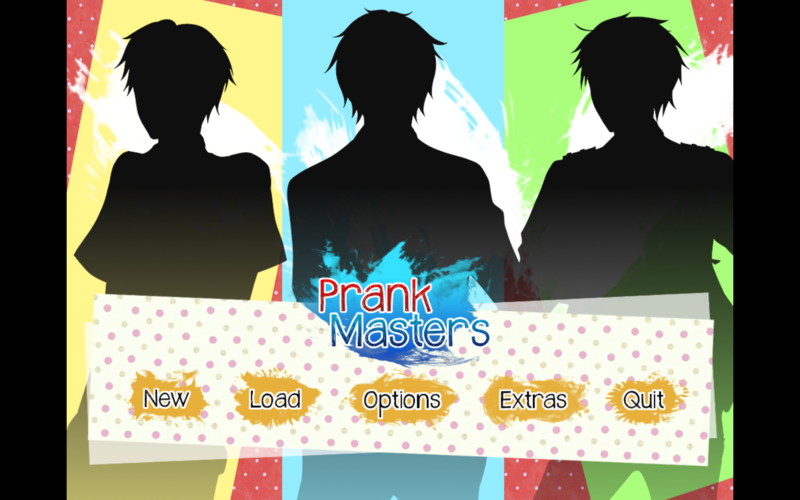 We've now uploaded Prank Masters in different platforms! Thank you everyone for your suggestions!